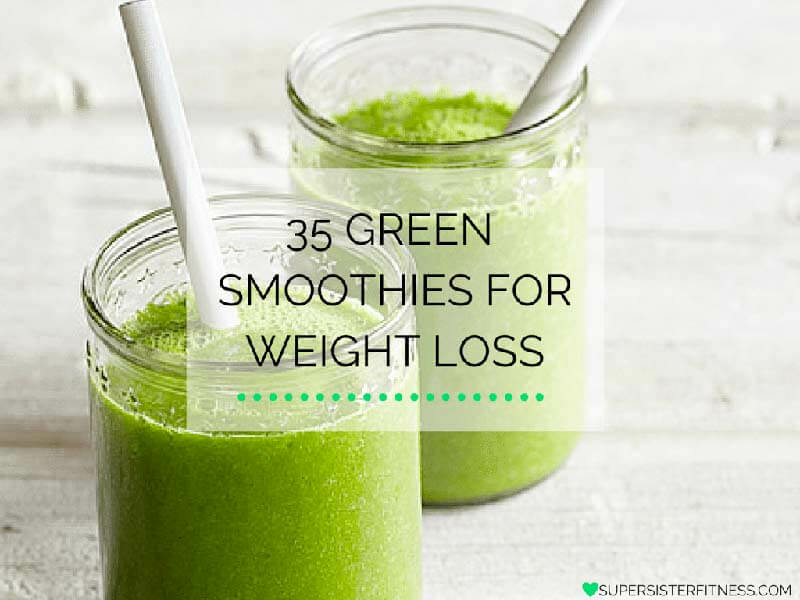 Need to slim down fast? This meal plan is for you! Whether you have an upcoming event this weekend or just want to feel great about your body, inside and out, this plan will show you exactly what to eat to help you burn fat fast. 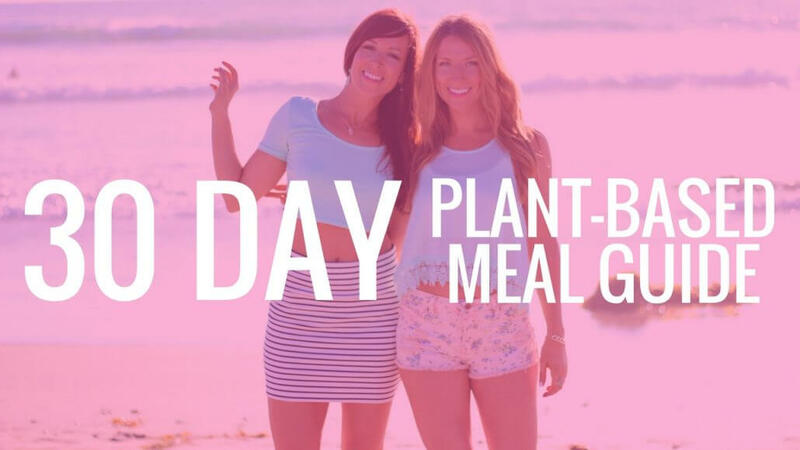 Want to transition to a plant-based diet? This guide is for you. Follow 30 days of suggested plant-based menus, designed specifically to accelerate fat loss and deliver long term sustainable results fast. This page contains our best nutrition programs. 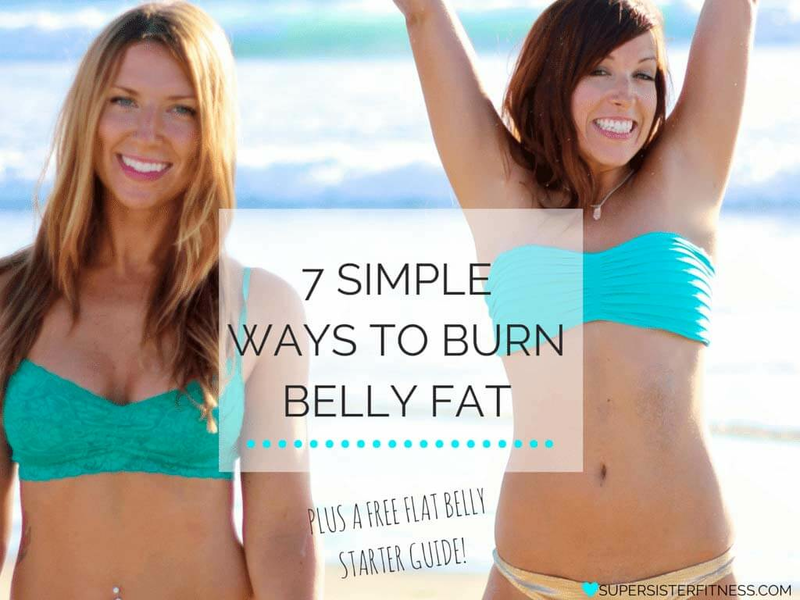 Reveal a healthier, smaller waistline in just 7 days. 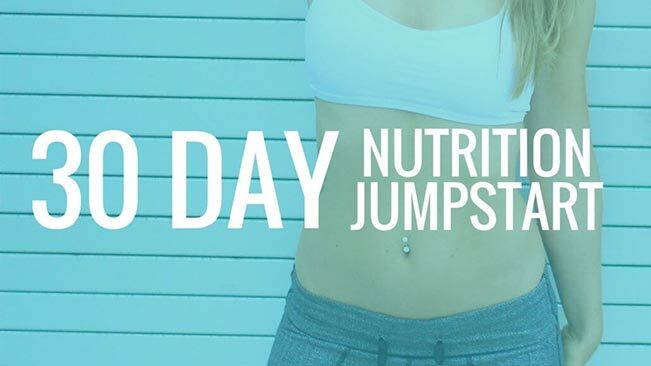 Once you complete your 7 Day Detox, your next step is to follow the 30-day Nutrition Jumpstart. 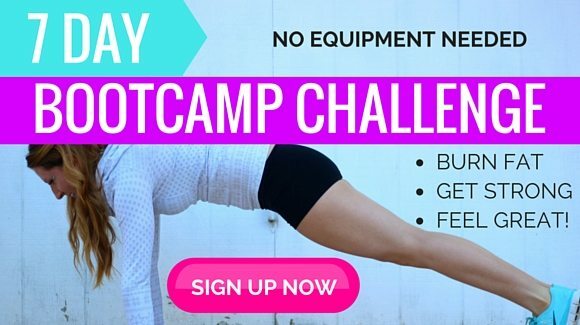 Any of our 30-day plans are a comprehensive nutritional overhaul that will restore your body’s natural balance & keep fat melting off your body the healthy way over the next month. Fill out this interest form and we’ll hop on a quick 15-min. phone call with you and together we will create a custom program just for you so you can lose weight, have better energy/performance, age gracefully or just plain feel better in your own skin. Gain Confidence In Your Fitter Body!